Grow your business faster with less uncertainty with BusinessRiskTV. 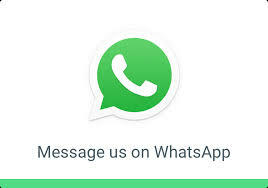 For business enterprise risk management ERM alerts news headlines opinions reviews tips advice and support please complete and submit the form below. Get help to generate more profit with less uncertainty. Connecting you with business leaders and risk management experts to grow your business faster. Tap into business coaching training and research. 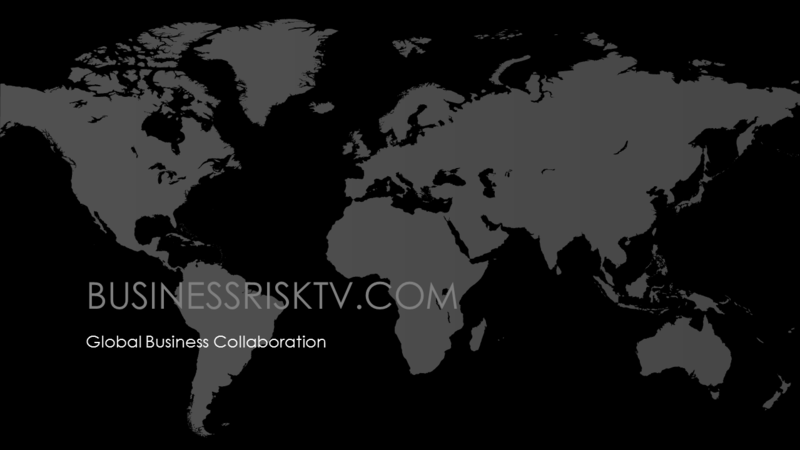 Find out how BusinessRiskTV can help your business grow faster with less uncertainty. Get free tips advice and support through free risk management resources training auditing workshops and webinars. Develop a new risk management plan for your business to boost performance. Subscribe to BusinessRiskTV to get free bulletins on risk management news opinions and risk reviews. Pay for your business growth by marketing on BusinessRiskTV. Pay with your credit card or debit card on Paypal. We will never see your full payment details so your payment is safely protected by Paypal. Read watch and learn from independent global risk reporting. Hear and watch risk management opinions. Keep up to date with economic risk analysis. What can we do to help protect your business or grow faster? Focus whole enterprise to ensure your business has optimum protection. Solve business problems. We work with you on downside risks and upside risks to your business. Develop a balanced holistic risk based strategy. Tackle rapidly changing corporate business environment with less uncertainty. Build your confidence in your future business success. Increase your sales without significantly increasing your costs. Contribute articles to inform and raise your business profile. Join more than 27000 other people interested in risk management in our LinkedIn group. 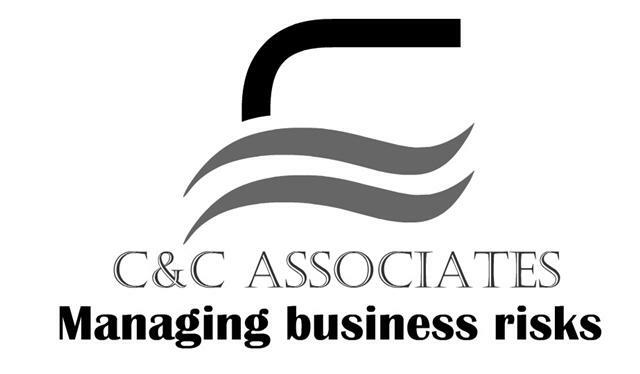 Engage with members for free risk management tips advice and support. Join in the risk management conversation. Click on the links below. We have a small favour to ask. More people are reading BusinessRiskTV and watching our online videos. We want to keep our journalism as open as we can. We are asking for your help. BusinessRiskTV independent investigative journalism takes a lot of time money and hard work to produce. We do it to give a different risk perspective in the marketplace to help business leaders improve decision making process. If everyone who reads our reporting or watches our videos helps fund it our future would be much more secure. You can support BusinessRiskTV. It only takes a minute via Paypal. Thank you. 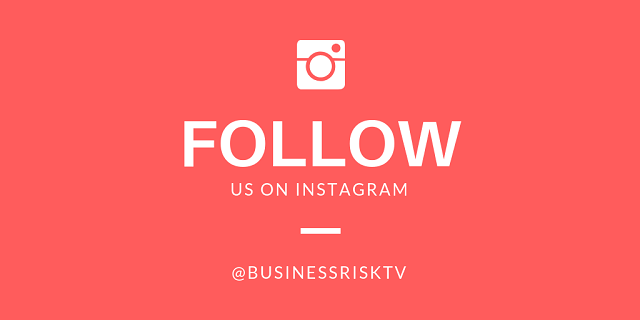 BusinessRiskTV pages and associated social media accounts are a place for thought provoking news views and debate. Views opinions and reviews are not necessarily shared by BusinessRiskTV.